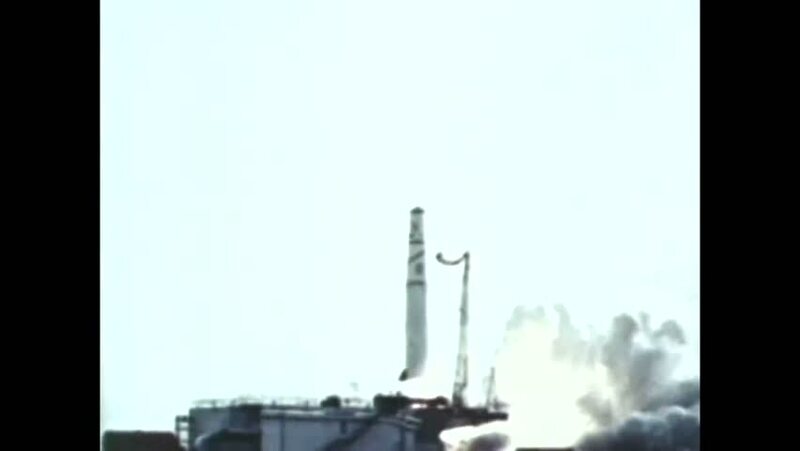 CIRCA 1967 - After much testing, ballistic missiles become choice launch vehicles. hd00:12London - 21st March: Battersea Power Station is located on the south bank of the River Thames and is a decommissioned coal-fired power station currently being developed. London - March 21st, 2014.
hd00:08MS of a factory releasing pollution in the Arizona Desert. hd00:15Industry Pipes are polluting air atmosphere with dirty smoke. hd00:13Eruption of Strokkur geyser in Iceland with hot water hitting the camera. Wide angle lens 2K video.